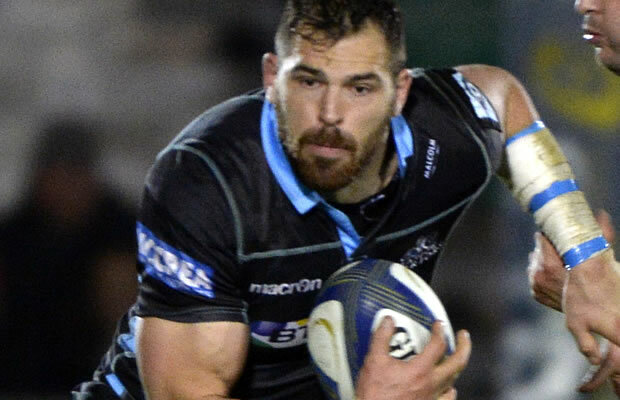 Glasgow Warriors wing Sean Lamont has been included in the 27-man Scotland squad for next month’s summer tour to Japan, as an injury replacement for Tim Visser. The 104-times capped internationalist is a direct replacement for the injured Harlequins wing, who was ruled out of the tour with a knee injury sustained while representing his club in the European Rugby Challenge Cup Final. Earlier this week Matt Scott – the Gloucester-bound Edinburgh Rugby centre – was added to the Scotland squad. Scott was a direct replacement for injured Glasgow Warriors centre, Alex Dunbar, who was ruled out of the tour with a knee injury he sustained while representing his club in the Guinness PRO12. G Laidlaw (Gloucester, capt), H Pyrgos (Glasgow), F Russell (Glasgow), R Jackson (Wasps),Matt Scott (Gloucester),P Horne (Glasgow), D Taylor (Saracens), D Hoyland (Edinburgh), S Maitland (London Irish), T Seymour (Glasgow), Sean Lamont (Glasgow Warriors), S Hogg (Glasgow).